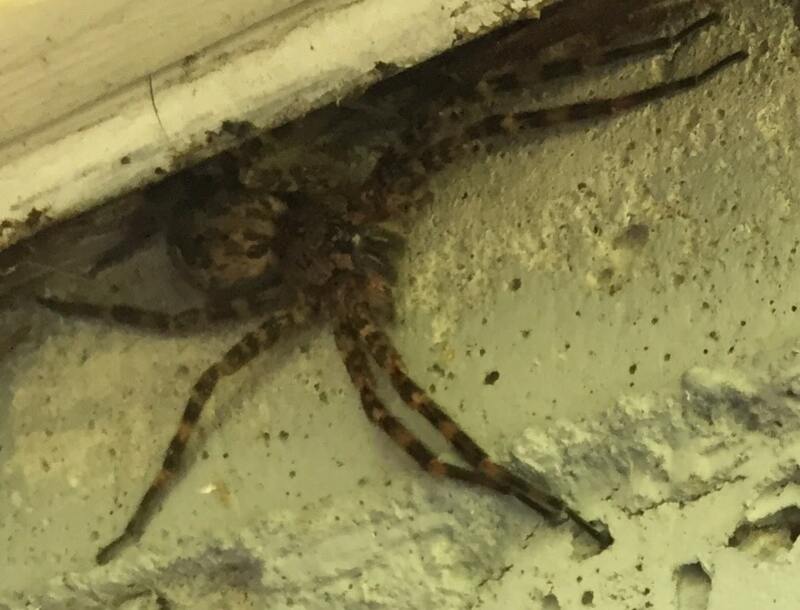 No idea what this spider is! Tell me please. Hooray for Max! I think it’s Dolomedes tenebrosus, a dark-banded fishing spider.